There’s nothing more nostalgic than delicious foods enjoyed around a crackling campfire, and with the right recipes, even your kids can pitch in on the cooking. Whether you’re completely off the grid or just in your backyard, be sure to include the whole family with these easy, outdoor-friendly concoctions. This one takes the phrase "brown bagging it" to a whole new level, and it's a lifesaver when there's a lack of kitchenware around. Cut each bacon strip in half and line the bottom of the bag with the bacon. 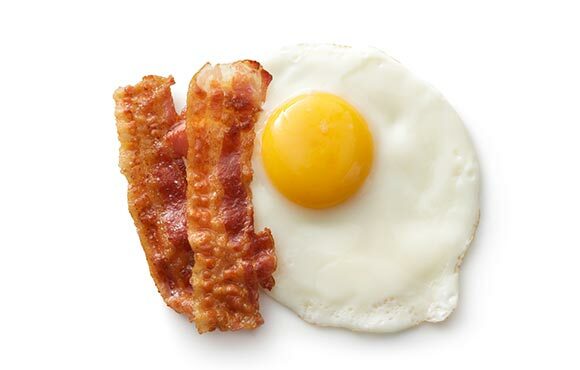 Crack and egg on top of the bacon. Fold the top of the bag down a couple of times and poke the stick through the thick part of the fold. Place over the top of the fire so that the bacon cooks slowly. Cook until egg is done. Serve in the paper bag, but place the bag on a plate. Add seasoning to taste. This one is an absolute hit with the whole family due to its minimal ingredients, ease of cooking for all ages and deliciousness. Make sure your campfire is nice and hot or this one. Stretch out each biscuit length-wise and wrap tightly around each skewer so that the biscuit is not overlapping itself. Cook in the fire until the inside is fully cooked, but before the dough expands. 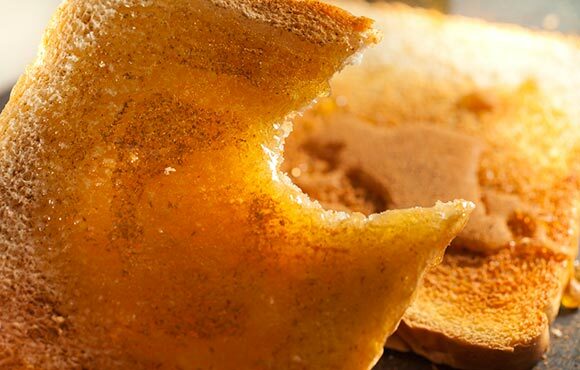 Spread on butter and sprinkle with cinnamon and sugar. This classic recipe doesn't require a ton of direction and it's a crowd-pleaser for hungry tikes. Enjoy it as a simple snack after a hike. Separate dough into triangles. Spread a little bit of mustard over each piece and place a hot dog on top. 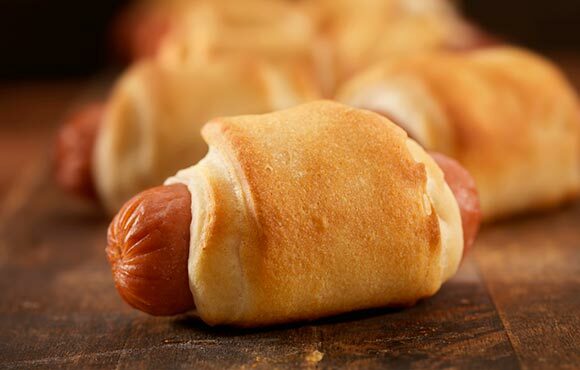 Roll the dough around the hot dog and place on a skewer. Cook over the campfire until golden brown, for about 10 minutes. 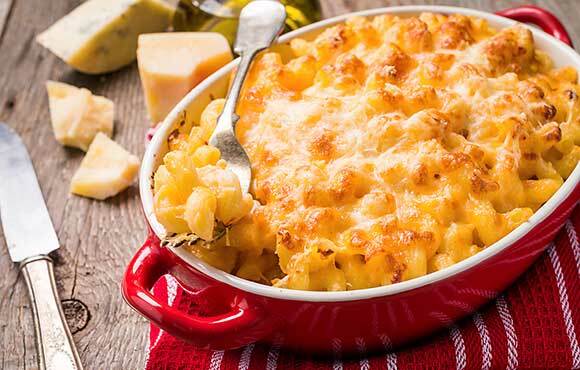 Move over, instant macaroni and cheese. You can have the deliciousness of a gourmet four-cheese dish in a disposable pie pan. Cook pasta according to package directions and set aside. Once cooled, mix all remaining ingredients together in a large bowl with the pasta, and then divide into personalized pie pans. Leave a little extra cheddar cheese to sprinkle on top of each one. Cover each pan with foil pieces that are sprayed with nonstick cooking spray. Cook each pie for about 8 to 10 minutes, or until cheese is fully melted. 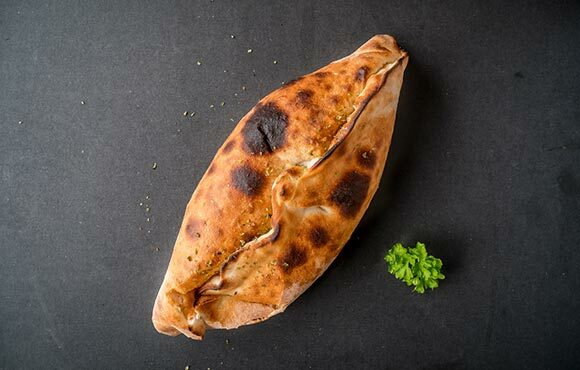 Pizza is an easy finger food, but since you don't have an oven at your disposal, this delicious calzone-type meal is perfect to make with little hands and minimal cookware. Roll out dough and add sauce, mozzarella and other toppings generously. Roll up the dough and pinch at the ends to form a large pocket. Wrap in foil and place on logs or rack above the campfire for about 25 minutes, flipping often. Cut into pieces or pull apart to serve. 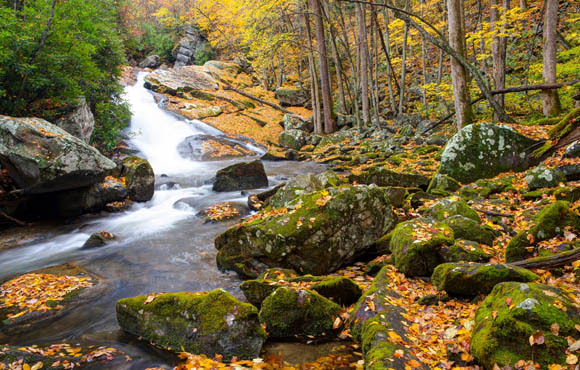 When exploring the great outdoors, you often need a light, simple snack that's still filling. 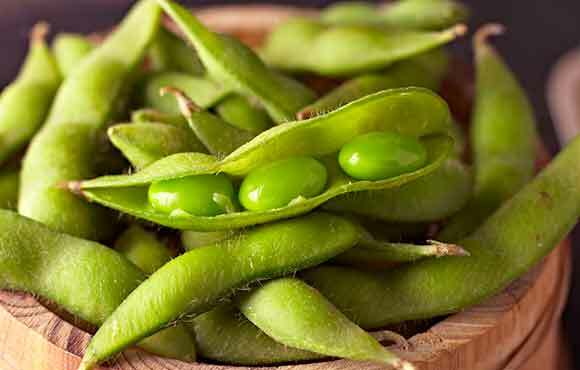 Edamame is easy to make and packed with protein. Defrost the edamame and spread out on foil. Drizzle with oils and sprinkle salt, tossing to coat. Cook over fire on a rack for about 5 minutes, flipping over occasionally until browned. 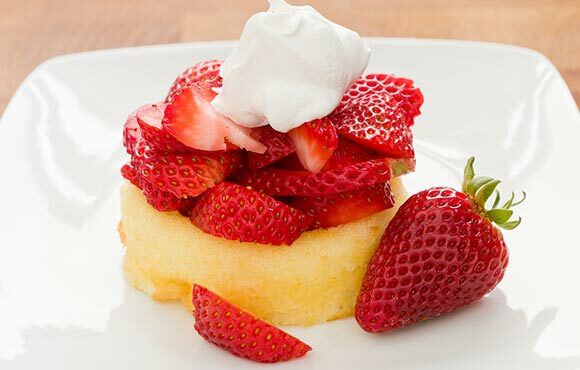 This modification of strawberry shortcake takes a classic recipe from conventional to exceptional! The addition of skewers makes it especially easy for almost all ages to handle. Slice fruit and pound cake into cubes. Thread onto skewers and cook over fire until fruit is soft and the pound cake is browned. Serve with whipped cream. This healthier take on a classic s'mores recipe is just the thing to light up the evening. 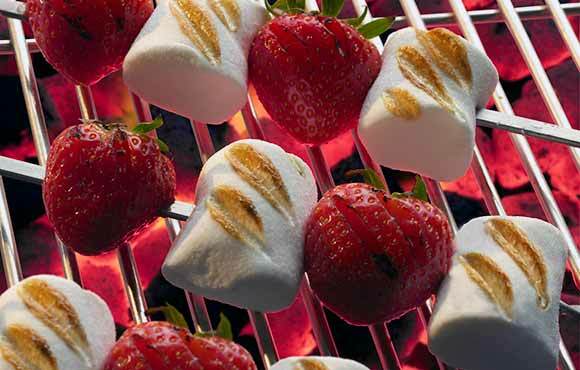 Pierce each strawberry with a skewer and either add on marshmallows or dip the strawberries in marshmallow fluff. Roast on a flame until toasted.